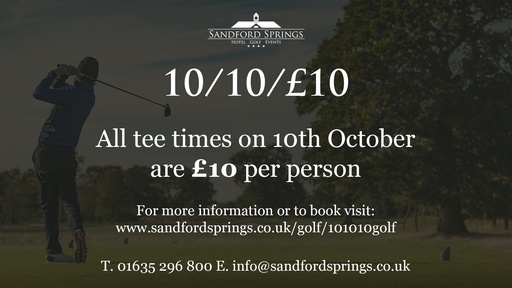 All tee times on 10th October 2019 are £10 per person. 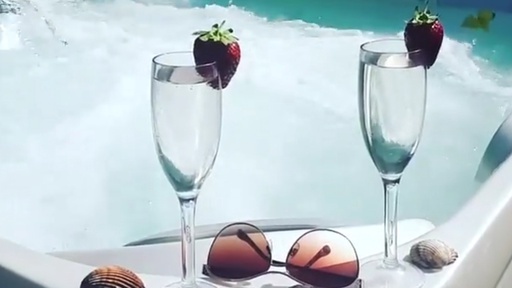 Can't get the gang together for a summer golf break, not a problem! 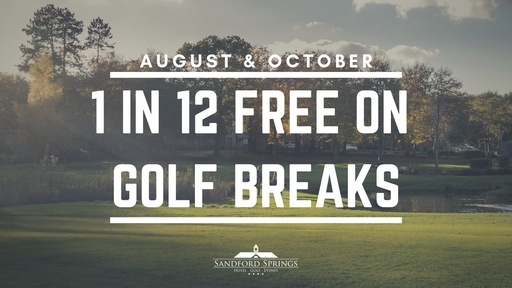 Get 1 in 12 golfers free for golf break bookings in April and October 2019. 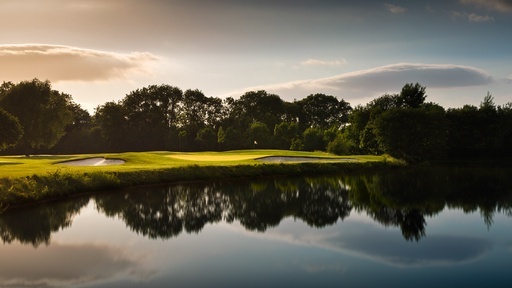 Click here to view our golf break packages. 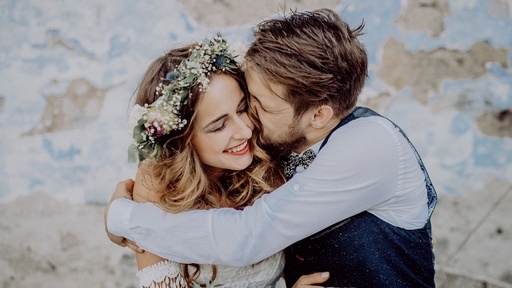 Subject to availability and not applicable in conjunction with offers. 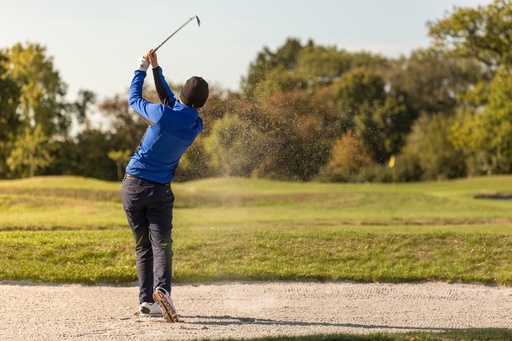 Join us for an hour of golf coaching with one of our experienced PGA golf professionals and take advantage of all our practice facilities including short game area and driving range. Then relax with the group and enjoy a free coffee in our Kingsclere Bar & Restaurant overlooking the beautiful Lakes course. 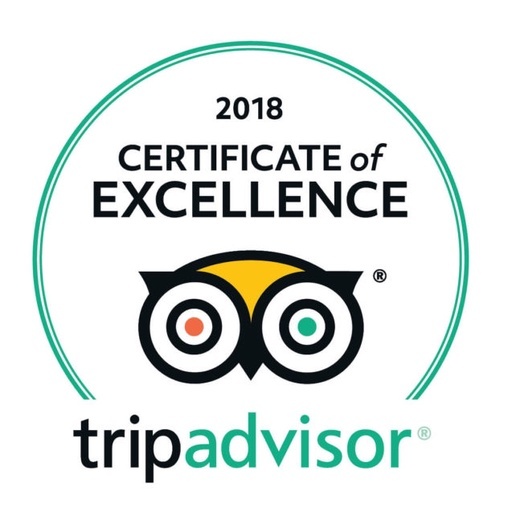 Including: Breakfast & Lunch, Nearest the Pin & Longest Drive Competitions, Prizes, Personal Event Manager for the Day, Score Card Management & Course Marshall. Never leave a golfer behind. 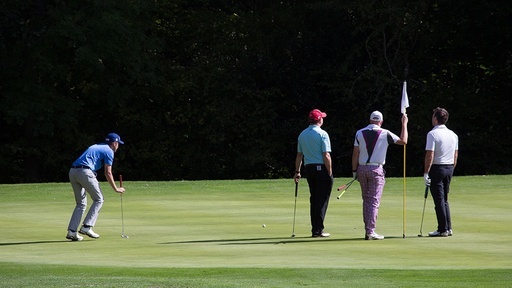 Take advantage of our special offer of 1 player in 16 going free for group golf breaks over 16 golfers.